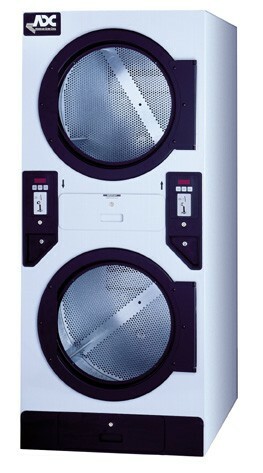 Our Laundry Equipments are supplied from many unique & heavy duty Brands from all the World. All our Laundry Equipments are CE approved, UL Listed, NSF,ETL, SGS, INTERTEC and Comply with Saudi Arabia Standard Organization (SASO). We have our agencies of Laundry Equipment with collabration of International manufacturer & distribution.